Dr. Adel Abu Bakr Abd El-Hamid Shatta is a Professor in Food Technology Department, Faculty of Agriculture in Suez Canal University. 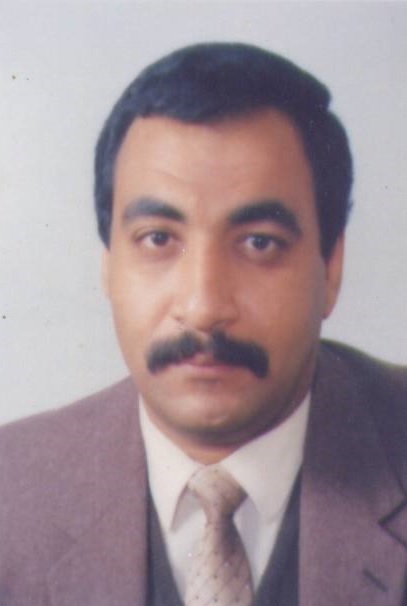 He has completed his PhD in 1994 from Suez Canal University. His main field of specialization is Food Technology. He is unit director of Quality assurance of Food Technology Department, Faculty of Agriculture in Suez Canal University.